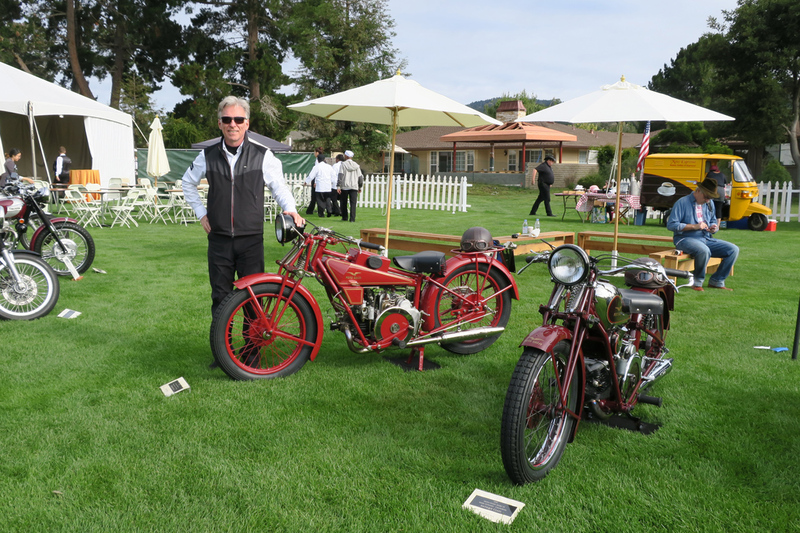 Brought a little bit of Italy to Carmel, California for The Quail Motorcycle Gathering 2016. 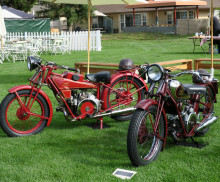 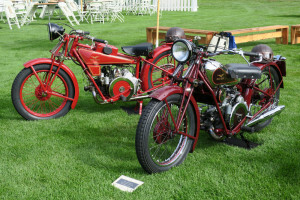 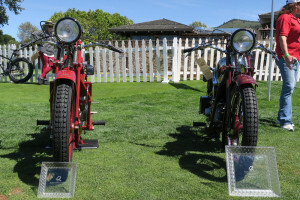 I was lucky enough to tag along with my wonderful 1929 Moto Guzzi Sport 14 and 1931 Moto Guzzi Sport 15 2VT . 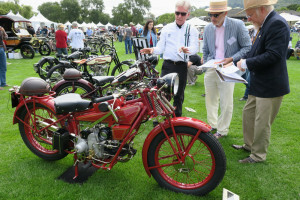 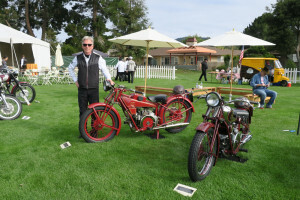 What a wonderful event with over 200 motorcycles!